Blog / An Inspiring Mother’s Day Campaign by Charity Water – Simply Brilliant! 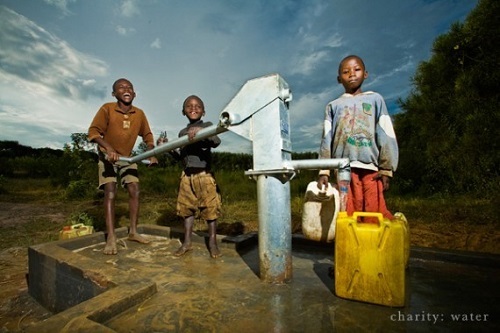 For those of you who are unfamiliar with Charity: Water, they are a non-profit organization with a mission to bring clean and safe drinking water to everyone on the planet. 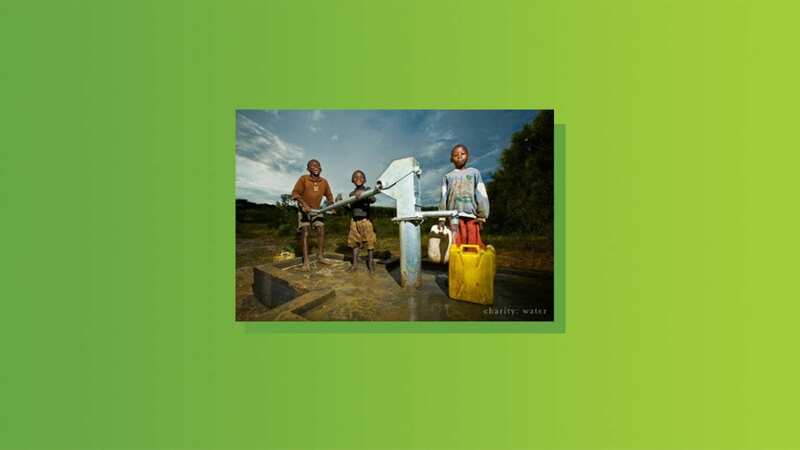 At EOA, we’ve always had a soft spot for Charity: Water’s operation, but that wasn’t why we were impressed by their campaign. We were inspired because they were able to create content that reached us on an emotional level. Content that really pulled at our heart strings and in turn, spurred us into action. 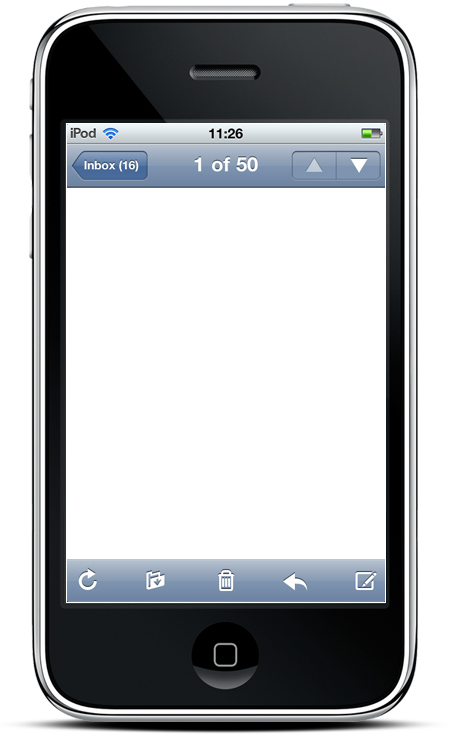 An effective email campaign isn’t just compelling content. It isn’t just one certain element or feature that you need to execute in order to convert a lead into a customer. Instead, there is an extensive list of moving parts you need to balance to bring the subscriber through your campaign from start to finish. You need to uncover the smoothest path to purchase. Charity: Water juggled these moving parts with ease to make this campaign flow wonderfully. Each of these steps requires planning and consideration, not to mention creative copy, an eye for design, and html knowledge. Ensuring that the process from opening the email to entering billing information is critical to your conversion rate and Charity: Water did it flawlessly. Let’s take a closer look at some of the elements listed above, starting with their email template. The first element that caught our eye was the animated image. Unfortunately, the animated gif doesn’t show above, but click here to check it out and get the full effect. Each of the images in this gif evoke emotions and tell their story in a visual way. These pictures paired with the short but sweet text are also super easy to scan, making it quick for you to digest what it’s about without reading all of the copy. Finally, their CTA not only popped off the page, but it was also direct, clear and uncomplicated. The landing page heavily relied on visuals to take their story a step further. You are able to scroll through an assortment of pictures to see the final donation card. The text is secondary to this page as the focus is on the donation form and images mentioned above. It’s easy to figure out exactly what they want you to do, and how you can honor someone by making a donation in their name. As we’ve said before, clarity trumps cleverness. Water Changes Everything. Three simple words, one powerful message. 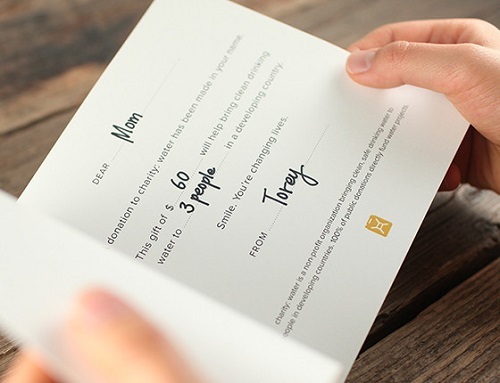 Not only is the card your mom receives personalized with your own greeting and signature, it also shows how many lives will be changed with the donation you’ve given on her behalf. 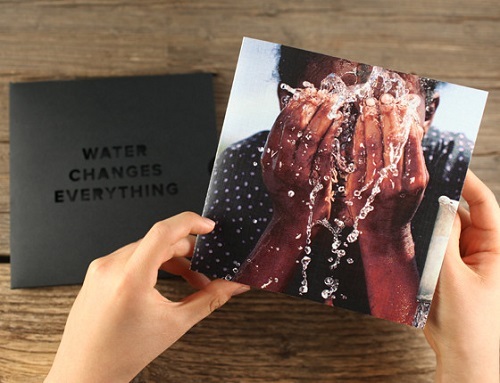 There is nothing salesy or gimmicky in this campaign that Charity: Water made, just a perfect opportunity to give your mom a gift that changes the world for the better. There is a multitude of gifts that you can send your mom on this special day to show your appreciation. With Charity: Water, you could give her a gift that changes lives. That is something to smile about. Everything from the simple design, the responsive elements and the short but very sweet text work together in unison. If you are interested in donating to Charity: Water this Mother’s day, be sure to take action below. We recommend that you place orders by May 5th to receive your Donation Card in time for Mother’s Day! So what inspires you? We all need inspiration to do our jobs better, so feel free to share yours below!